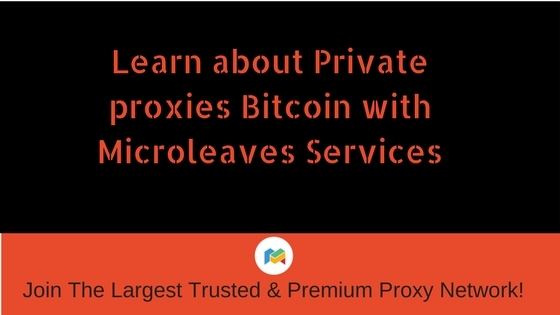 Key Features of Rotating Backconnect Proxies - Microleaves | Proxy Services! At present time, internet has become must-part of our lives. We all use computers, androids, and laptops. We all surf on internet for multiple purposes. Even though we are not much familiar with terms yet we use it. But we should keep in mind that using internet demands certain skills. Because there are many complications we may encounter on cyberspace. Many of you would have heard about proxy because everyone of us uses it once in a while. 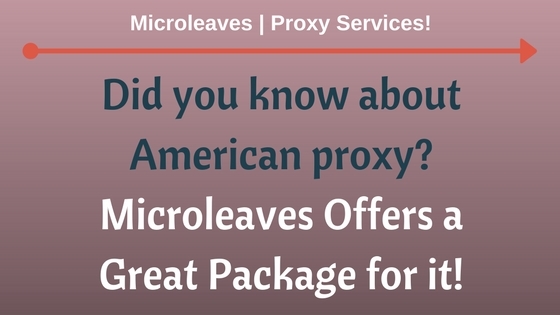 Proxy acts as medium through which your request is passed on to the sources. So in this way, you can build indirect network connections to other network services. If you are in need of using proxies, you must not waste your time with free proxies. Free proxies do not last long and neither have they given you quality services. You can enhance your internet security if you opt Rotating backconnect proxies. They are particularly designed for critical security issues you might face on internet. 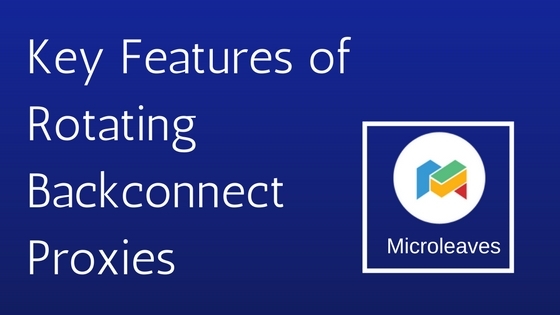 In this article we will give you an answer of “what are rotating backconnect proxies?” Moreover here I will propose some key features of rotating backconnect proxies so that you can make them your first priority. What Are Rotating Backconnect Proxies? Backconnect proxies are rotating in nature as they offer unique IP address with every new request. Unlike normal regular proxies, backconnect proxies come from multiple server machines. They actually differ in the nature of server machines. Rotating backconnect proxies keep on rotating your IP addresses after particular time interval. 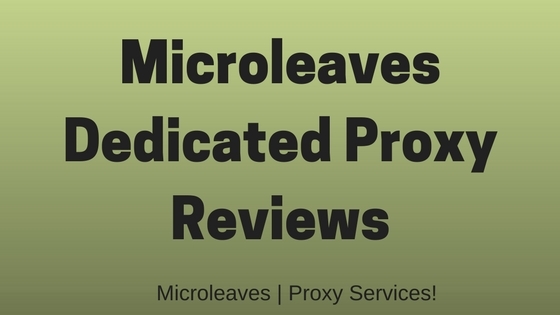 For instance if you buy ten rotating backconnect proxies from Microleaves, they will rotate your IP address after every five minutes. 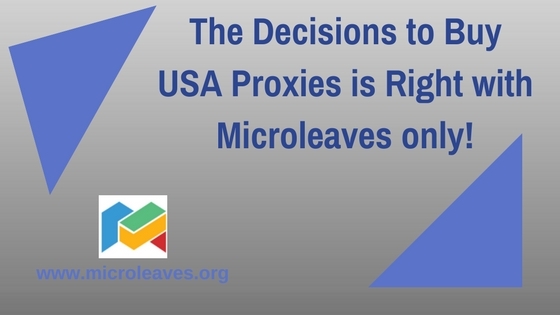 The best thing about these proxies is that they offer you high performance. Since your IP address is not at all known to anyone so ultimately server will boost up the performance. 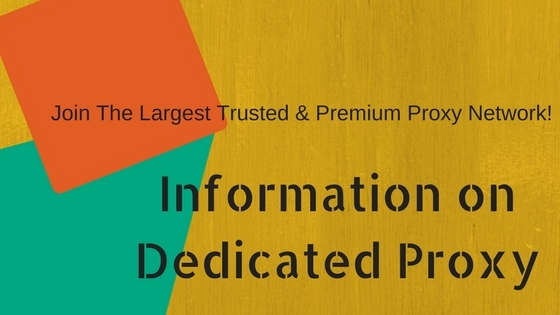 In this way, you can have the guarantee of speed and bandwidth with these proxies. We can assure you that the performance is much better than the free public normal proxies. Since you become entirely anonymous with rotating backconnect proxies, you cannot entertain any security risk. Hackers can approach you if you use public proxies. But if you use these special private proxies, such issues do not exist. Free proxies attract us the most but keep in mind that they do not last for long time. On the contrary if you use rotating backconnect proxies you can enjoy uptime 100%. These servers will last for your life time if you pay them regularly. So enjoy life time stability! It is worth noting that these proxies are not free of cost. You have to pay little extra but you can celebrate the best service. It is quite reasonable because resources like speed and bandwidth will be solely yours. But keep in mind you cannot get it without purchasing. We end with a hope that this article will provide you enough information about rotating backconnect proxies. If you want to avoid internet hazards, you must buy them today. They are expensive but their features are matchless. You can enhance the network performance of your connection with these proxies. Moreover, once you buy them you will be spare for life time. The stability is long lasting. Buy rotating backconnect proxies and relish the taste of trouble free connection.